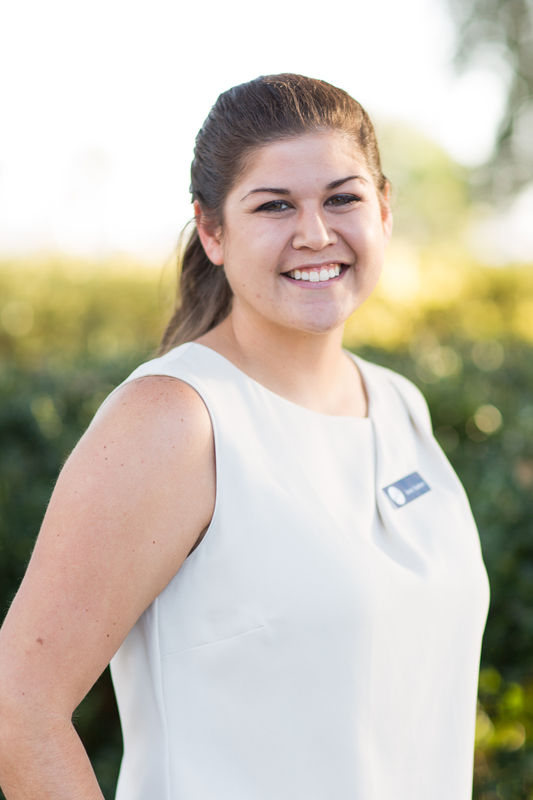 Lindsay has been a proud member of Junior Service League of Beaufort since 2011. A native of South Carolina’s Lowcountry, Lindsay is originally from Luray, S.C. she spent every summer in Beaufort and made it her permanent home in 2008. She has worked as the Art Director of Pink Magazine and Paisley Magazine for nearly 9 years and enjoys bringing a positive, empowering magazine to women throughout the southeast. Lindsay was awarded the 2017 Outstanding Lowcountry Young Professional Award by the Beaufort Chamber of Commerce. Lindsay is very honored to serve on the Board of Directors and serve as President after serving as Publicity Chair for 5 years. She says volunteering in her community allows her to use her time and talents to help others without asking for anything in return. Although, each smile that lights up a child’s face or silent look of thankfulness from a parent makes every minute worth it. In choosing to volunteer with an organization like Junior Service League of Beaufort, she’s able to work together with dedicated women to make a greater impact than they would individually. Lindsay is very thankful for the wonderful, strong women she has met through this great organization. Missy is a Beaufort native and joined the Junior Service League of Beaufort in 2015. She was voted “Provisional of the Year” by her peers for her passion and dedication to the League. In 2017, Missy co-chaired our annual Prom Boutique where 74 local Junior and Senior high school girls were able to leave with their dream prom dress for FREE! She is a mother to 4 beautiful daughters and is married to an awesome photographer. She works for a local pillow manufacturer and in her spare time she enjoys spending time with her family and cheering on her girls at local sporting events. Her passion for children spills over into the work we do as a League and she is excited about serving on the Board as our 2017-2018 Service Director. 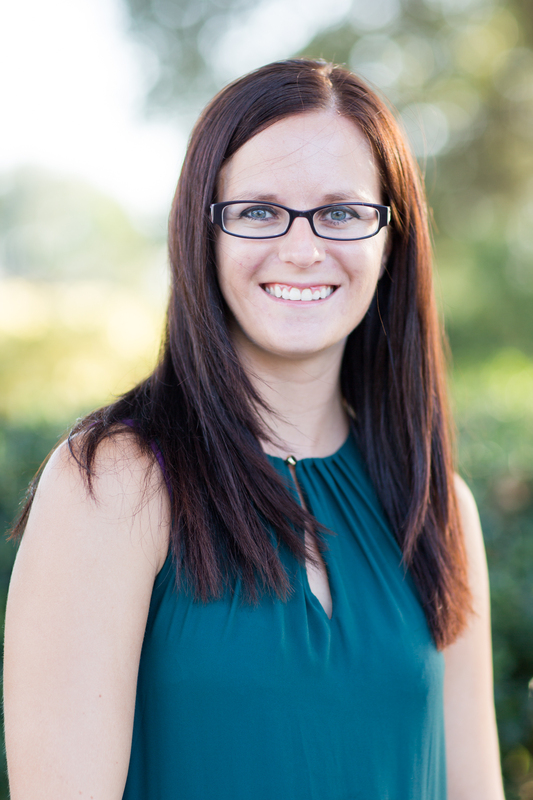 Amanda moved to Beaufort, SC in 2012 with her husband Christian and dog Mac after graduating from USC. Since then, she has worked in various grades and positions at Port Royal Elementary School. Currently she is the ESOL teacher. Additionally, Amanda and Christian added a daughter named Natalie to their family in November 2016. 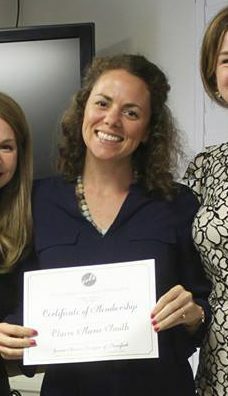 Amanda has been a member of JSLB since 2013 and has served as the CODA chair and the CAPA chair. She is excited to serve on the board this year as the Administrative Vice President. Mikie, a native of Kawasaki City Japan, has been a low country resident since 2001. 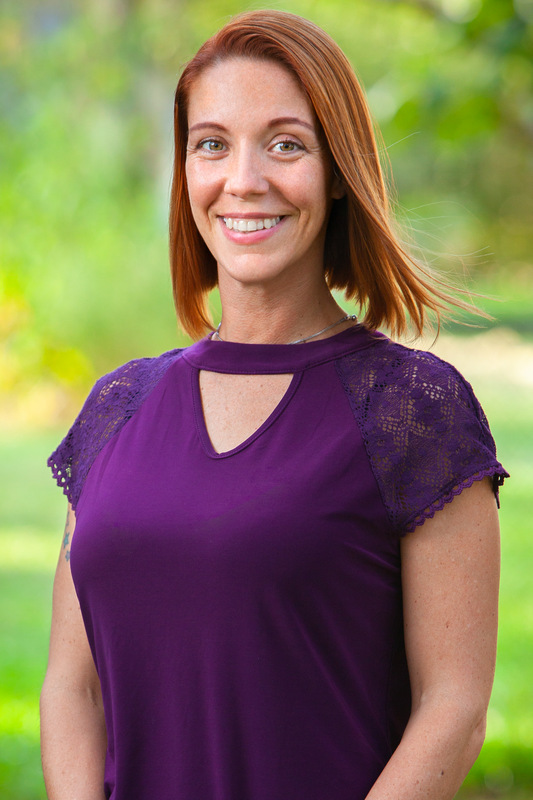 After completing her undergraduate education in radiologic sciences and starting her career in the computed tomography (CT) at Beaufort Memorial Hospital, Mikie was excited to Join JSLB in 2015. Mikie truly enjoys serving the community through the league and making new friends and connections every year! In 2016, Mikie was named member of the year by the rest of the JSLB membership! It was one of her proudest moments topped only by successfully chairing the wildly successful 2017 JSLB Touch a Truck Event! 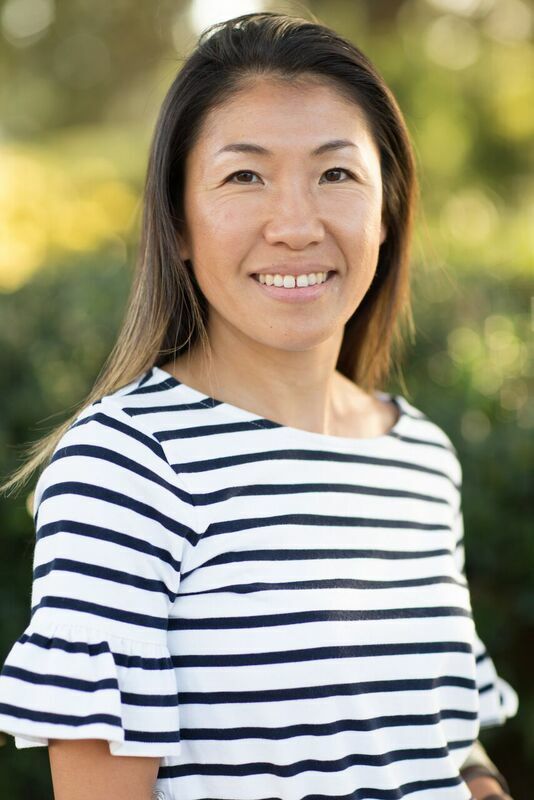 Mikie keeps busy shuttling her two children, Kiwa 13, and Kai 8, between dance and jiu jitsu and she also really enjoys working out. Family vacations are a joy for her and she also likes to keep her family in the river at the sandbar all summer long! Mikie has been featured in Pink Magazine as a “featured woman” and has long been an advocate for the Technical College of the Lowcountry where she served as a Presidential Ambassador. TCL is where it all started for her education journey eventually earning her degree from Midwestern State. Beaufort is her home and she enjoys serving the community with her husband Reece, the Beaufort Port Royal Fire Chief. Look for Mikie in every Beaufort parade walking in front of the fire trucks! Claire Marie returned to the Lowcountry in 2013, having fallen in love with the region during her time at the College of Charleston. 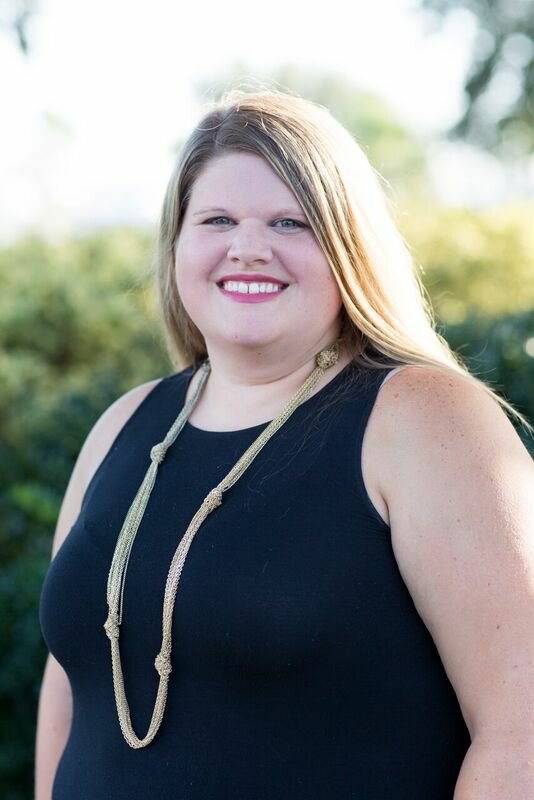 She joined the Junior Service League of Beaufort in 2016 and is thrilled to serve on the Board of Directors this year as the Appropriations Director. In this position, Claire Marie will lead the appropriation of JSLB grant funds to organizations in the Beaufort community. 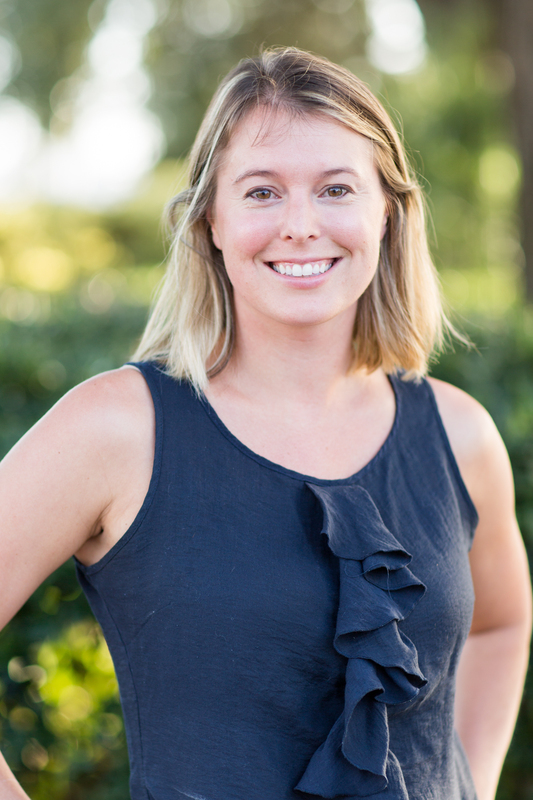 Claire Marie is a Senior Project Manager, specializing in flood protection, for a small water resources firm in Northern California. She and her husband live in Bluffton. Bobbie joined the Junior Service League in 2017 with a desire to work alongside equally dedicated women to enrich our community. Bobbie has lived in Beaufort since 2001 where she completed her degree in Public Service. Bobbie has dedicated her time to her community at an early age working for Hope Haven as a volunteer that included emergency on call by telephone and hospital visits with victims and families. Her many years as a legal secretary working for a prominent family court attorney has extended her knowledge and skills within the court systems and procedures for handling of the most sensitive situations. Bobbie has served her community as a patrol officer with the Beaufort County Sheriff’s Department and is married to a Beaufort Police Patrol Supervisor. Bobbie currently works with Regions Bank as a Financial Consultant in which she continues to offer her free services to the community and local schools teaching financial wellness, protection, and security. As a mother of three along with her education and experience, she can offer creative and logistical ideas to our league as our 2018 Service Director. Angel has been in the Lowcountry for a little over a year. Originally from Metter, Georgia, she graduated from Georgia Southern University with a Master of Public Health and has spent the last 5 years working in Emergency Preparedness and Disaster Recovery. She joined the Junior Service League of Beaufort in 2017 after having a desire to learn more and do more for the community she now calls home. 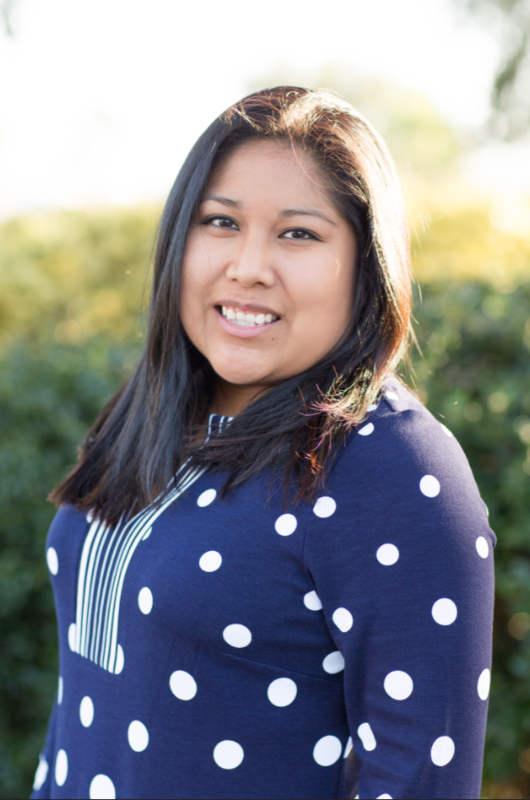 Angel is the Assistant Disaster Recovery Coordinator with Beaufort County and when not preparing for hurricane season, she enjoys spending time with her fiancé, their two cats and planning their upcoming winter wedding. Becky was born and raised in Iowa but relocated to Beaufort, SC when the Marine Corps stationed her husband at Parris Island. 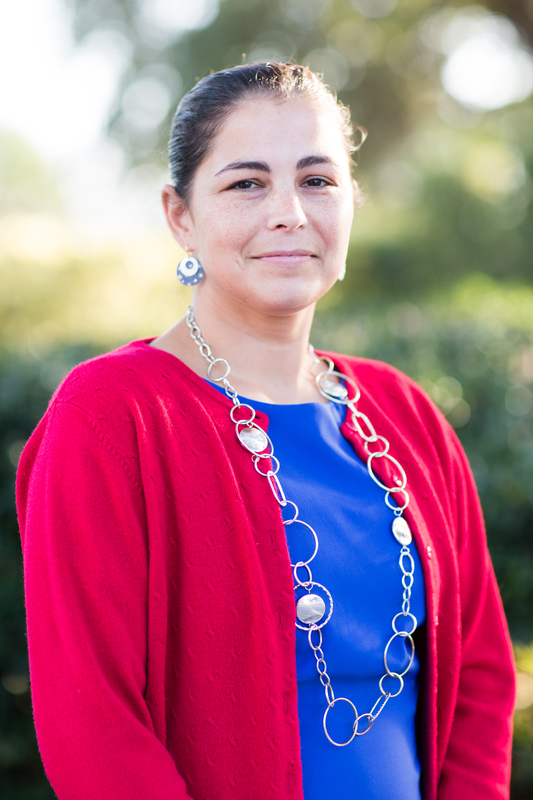 She works as a Human Resource Business Partner at Beaufort Memorial Hospital. Becky is an avid runner and when she isn’t running, you can find her hanging out with her fur puppy, Jax, boating, or hanging by the pool. Becky joined the Junior Service League of Beaufort in 2017 where she was voted Provisional of the Year. She cannot wait to service as the Membership Director and work with the new Provisional class of 2018! Jenny joined the Junior Service League of Beaufort in 2017. 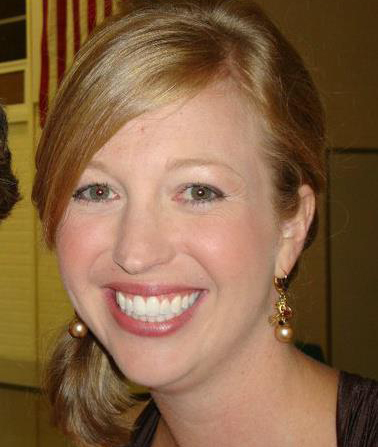 Jenny grew up in Beaufort and enjoys getting involved in the community. Jenny is a full time marketing manager for 303 Associates and does freelance photography and videography. In addition to JSLB, Jenny enjoys working with different organizations to put on local events, some of which have included: ArtPop 2016, Beaux Arts Ball, St. Patrick’s Day Festival, Shark Week Beaufort. When she is not working on projects (whether for work or organizations) she enjoys spending time with family and friends and traveling. More info on Gloria coming soon!